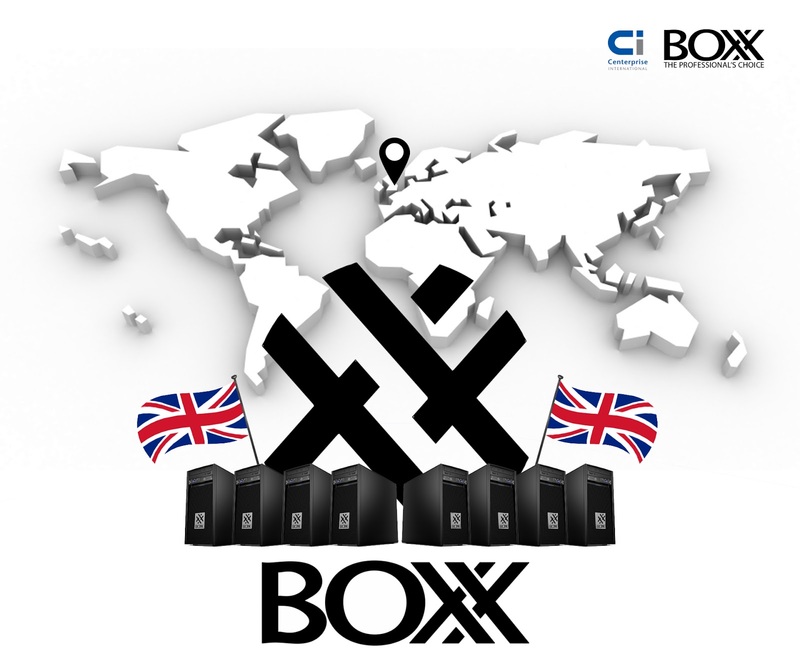 Centerprise is delighted to announce that it has recently signed an agreement with BOXX Technologies to become their exclusive manufacturing and distribution partner for the UK. As one of the world’s leading performance and fastest growing computing brands, BOXX Technologies manufactures bespoke high performance workstations for a range of industries and boasts a blue chip client list including Boeing, Disney, and NASA. “Throughout our 19 year history, BOXX has been the beneficiary of a strong and loyal UK following,” said Shoaib Mohammad, BOXX VP of Marketing and Business Development. Centerprise will use its purpose built production and logistics centre in Caerphilly, South Wales to build the complete portfolio of workstations and rendering devices to the exacting standards associated with BOXX, ahead of driving sales into the UK market. This will enable Centerprise to develop a sales channel that meets the concentrated demand for high performance and high availability computing in the Architecture and Construction (AEC), Media and Entertainment (M&E) and Manufacturing and Product Design (MPD) sectors, as well as Academia and Public Sector markets. UK consumers will therefore have an alternative to generalist devices available from mainstream PC suppliers as BOXX workstations have been designed around the specific applications used in each of these sectors, alongside maximum tailored performance with exceptional reliability. Centerprise’s partnership with BOXX will enable specific UK sectors to benefit from the significant enhancements in productivity that is currently being enjoyed by BOXX customers in over 50 countries across the world.